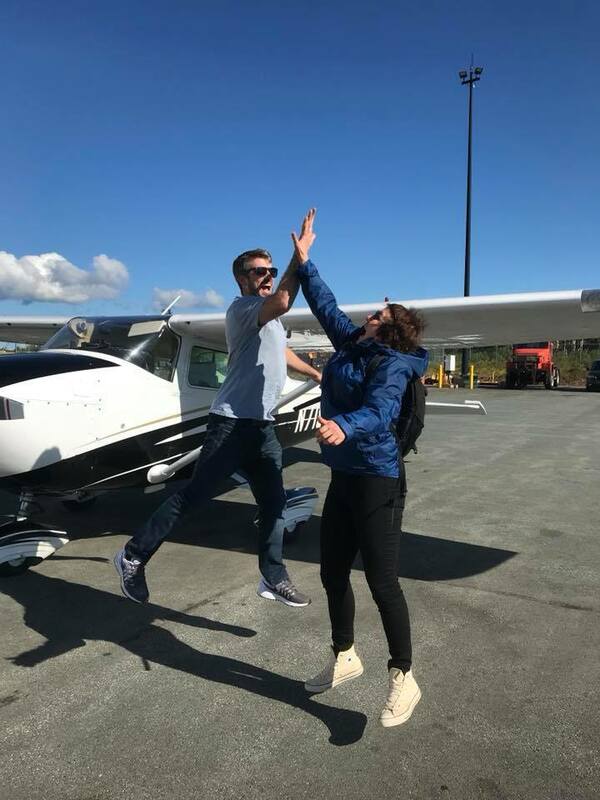 Imagine a once in a lifetime experience on a private sunset flight for two or three people in a private plane from Halifax airport around Peggie’s Cove lighthouse. I have been flying for over eight years and will never stop. There is a calming feeling you get flying above the clouds that can't be replaced. As a commercial pilot, I’ve flown all over North American receiving training in Alaska, Arizona, New Jersey, and Toronto. 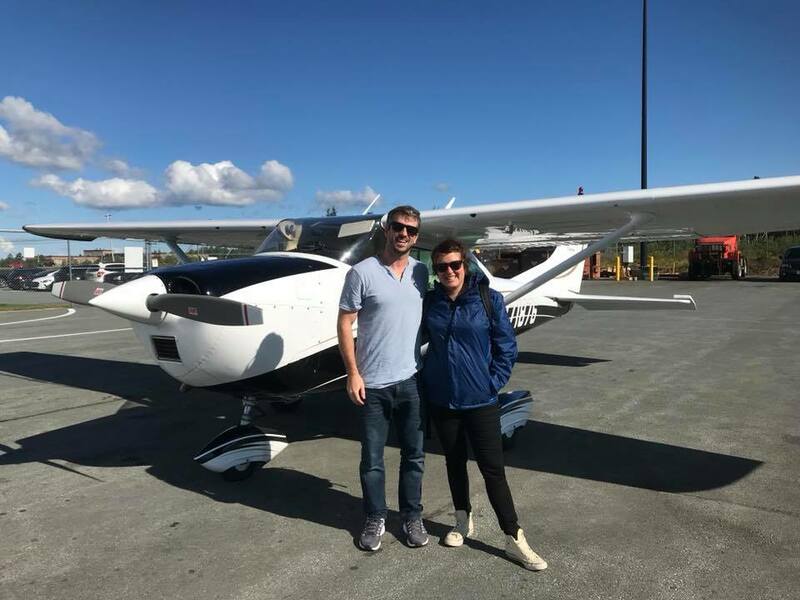 This gift is for a once in a lifetime experience flying around Nova Scotia all in the hopes to raise money for a good cause. Valued at $700 I am happy to donate this gift. Choose where you want to fly or I can take you on some of my favorite routes ranging in time from 45 minutes to an hour. You and two others will come excited and leave thankful. Thankful we have these opportunities in life. I'm super pumped to share this with you! If you have any question please feel free to send me an email at farquharbradley@gmail.com. Thank you and I look forward to seeing you in the sky.